The Newlton Collection Projects Clean Styling And Historic Character That Is Carried Through The Design Elements Of The Frame, Arm And Backplate. 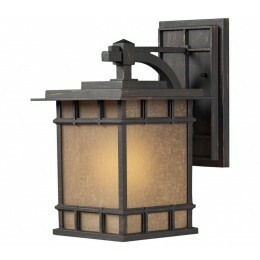 The Lantern Is Constructed Of Solid Cast Aluminum, Finished In Weathered Charcoal For Long Lasting Durability. The Seeded Amber Linen Glass Portrays A Warm Ambiance To Your Outdoor Environment. 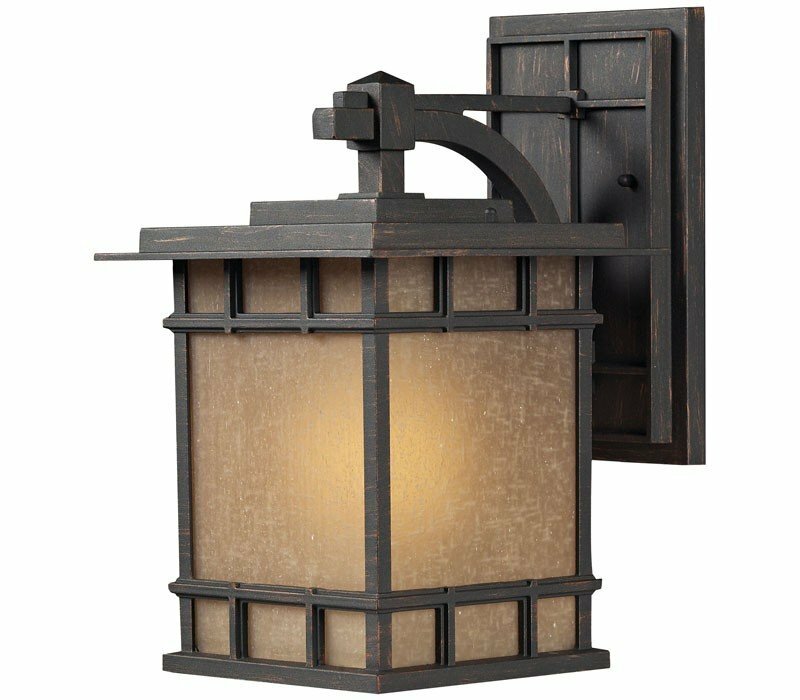 The ELK 45011/1 Newlton collection Outdoor Wall Lighting in Weathered Charcoal uses Incandescent light output and brings Decorative style. The total wattage is 100 and the voltage is 120 volts. The ELK Lighting 45011/1 requires 1 bulb (not included). Additional Information: Shade-Seeded Amber Linen Glass.